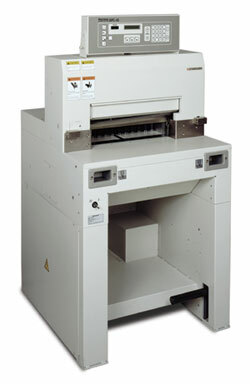 Standard EasyCreasePro - Roberts Business Machines, Inc. 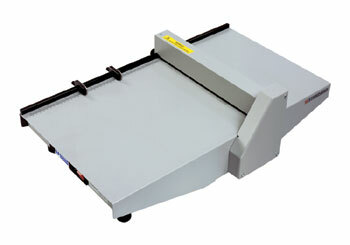 The Standard EasyCreasePro offers superior channel creasing capability across a broad range of paper stocks. Its convenient semi-automatic operation and desktop design create an ideal creasing solution for digitally printed stocks that require a clean sharp fold. The exceptional quality and unique benefits of channel-creasing over traditional rotary scoring delivers clear performance advantages in preventing damage and cracking along the folded edge of printed stocks. Weight/Shipping Weight: 49 lbs./52 lbs.